While there is currently no evidence that this particular challenge has resulted in direct harm to children, we do think it is important to understand and to be aware of current social media challenges, as well as how to best approach these types of challenges with your children. 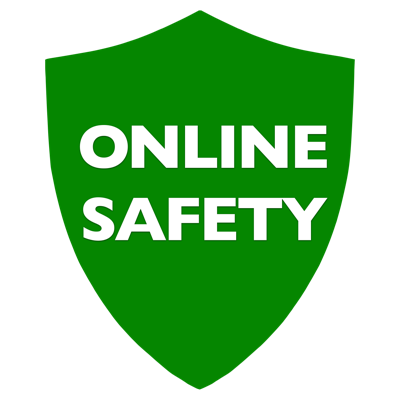 We encourage our families to continue the conversation at home, and always be aware of your child’s online presence. Common Sense Media has great resources for parents on everything from online security to a complete “Parents Need to Know” tab: www.commonsensemedia.org.